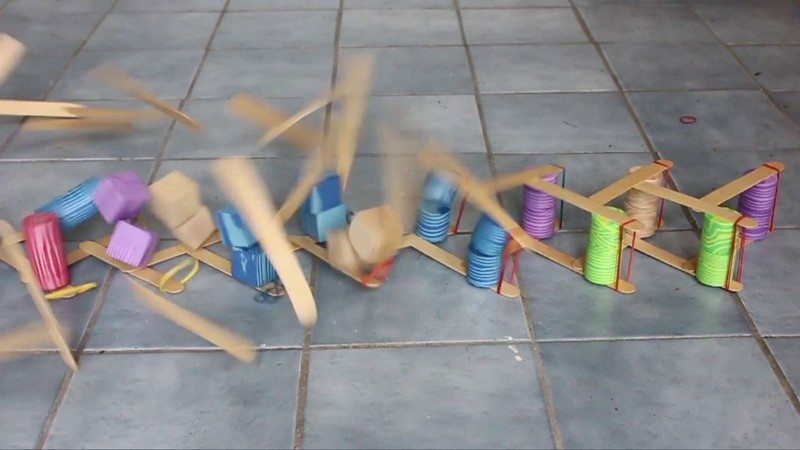 Have your little kids ever experienced the joy of playing with the most simple of things yet very fun activities? Thinking about it, such activities are more beneficial to them than most toys and games they have now. Why? Because it encourages them to think more. Their creativity is tested. And also, they get to move and exercise their bodies more as compared to playing video games with just their fingers doing the exercise! Probably the most popular chain reaction weave is the “Cobra” weave. It is called the cobra weave because when it is detonated in the right direction, the chain lifts itself up off of the ground like a rearing snake. 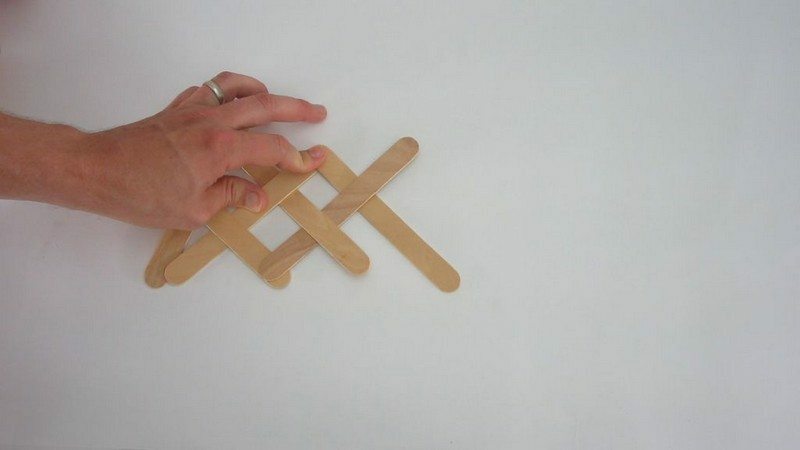 It is also one of the fastest and easiest weaves to assemble. 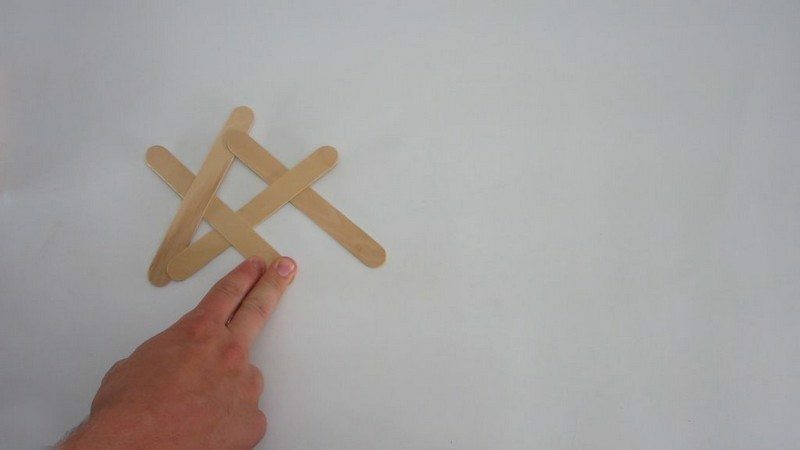 Start by placing one stick on the ground at a 45 degree angle. 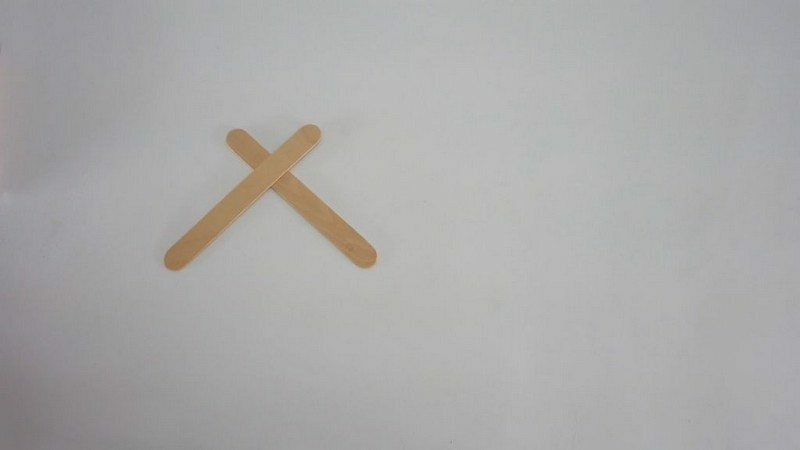 Then place a second stick on top of it so that the sticks are perpendicular and intersect at the top third of each stick. 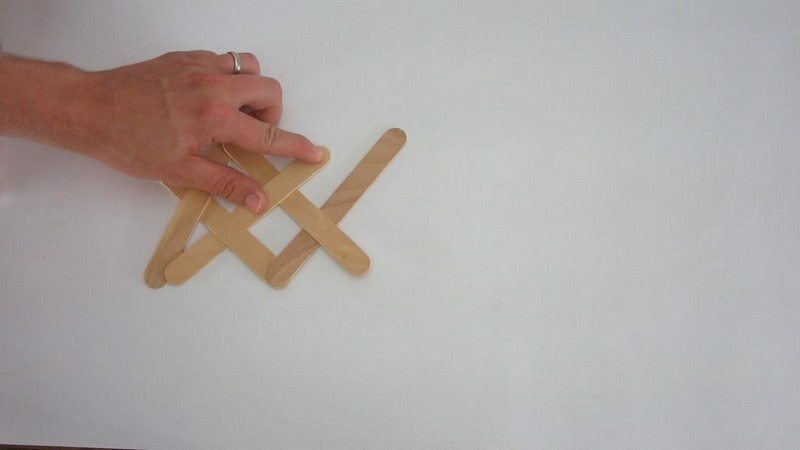 Then place a third stick on top of the second so that they intersect at the bottom third of the two sticks. 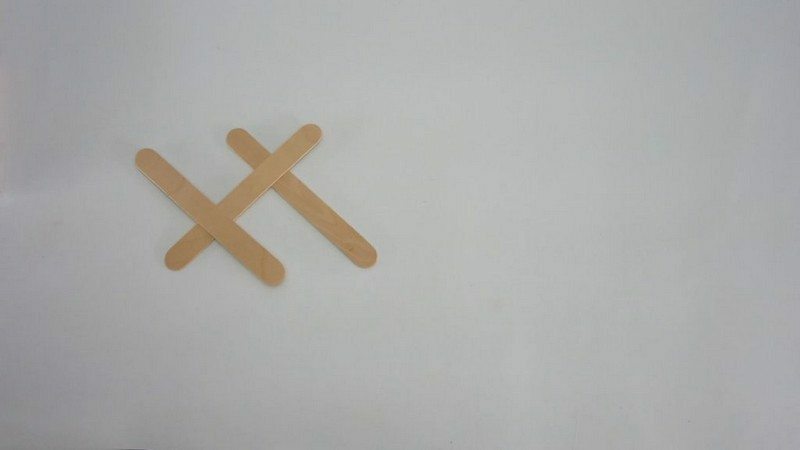 To lock the left end in place, take a fourth stick and weave it under the top end of the first stick, over the middle of the third stick and under the bottom end of the third. 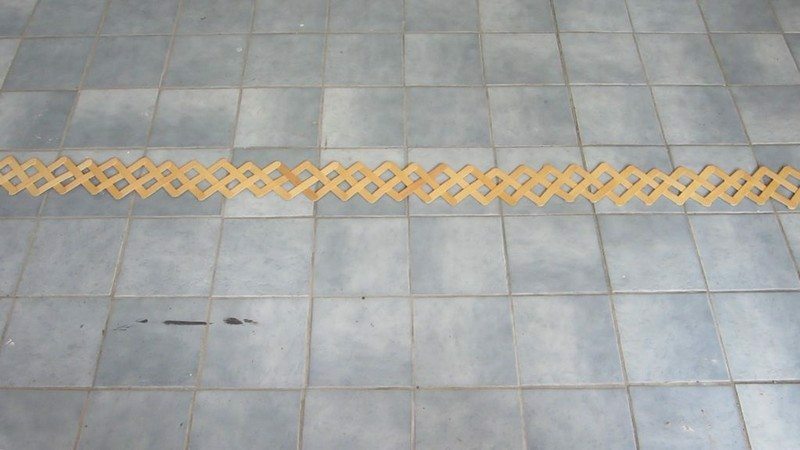 Now just continue the pattern out on the right side. 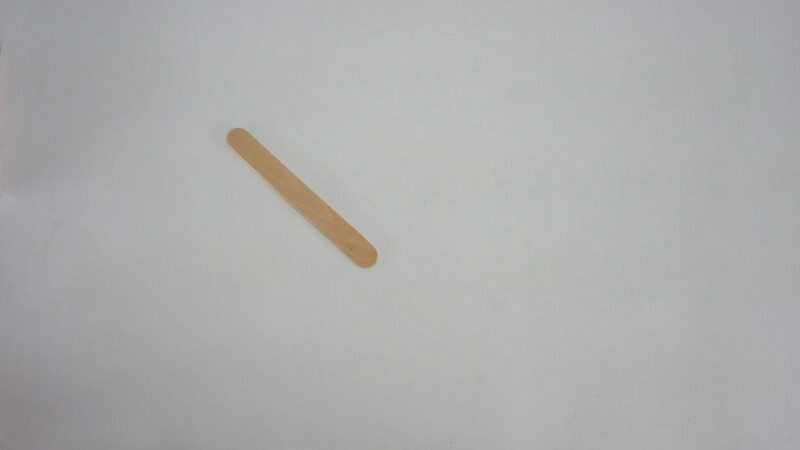 The next stick should go over the bottom end of third stick and under the first stick.